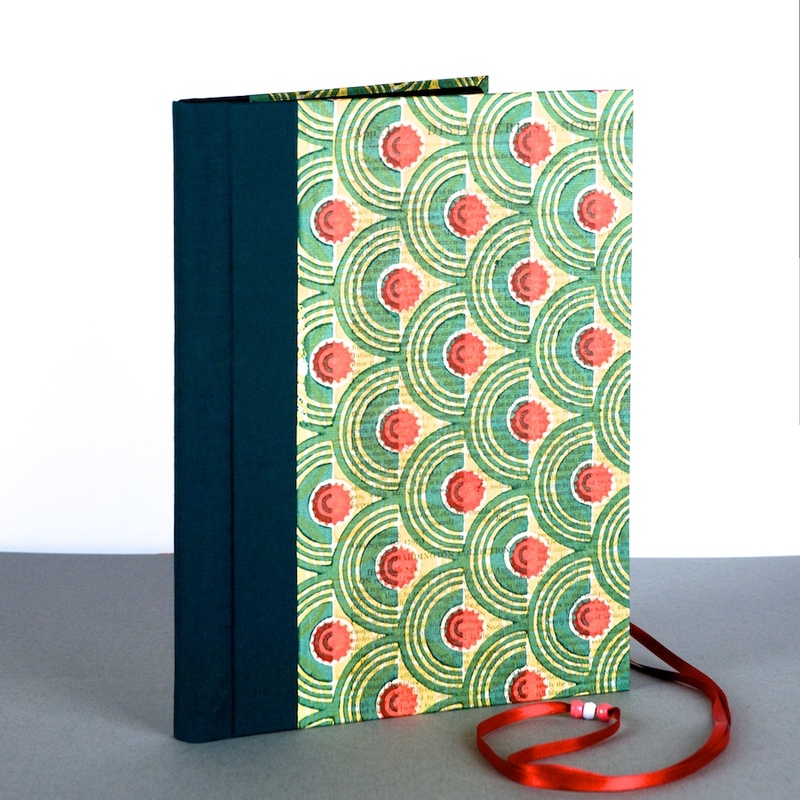 We have now added some of our fun and unusual bookbinding kits to the online store. You can see them here. 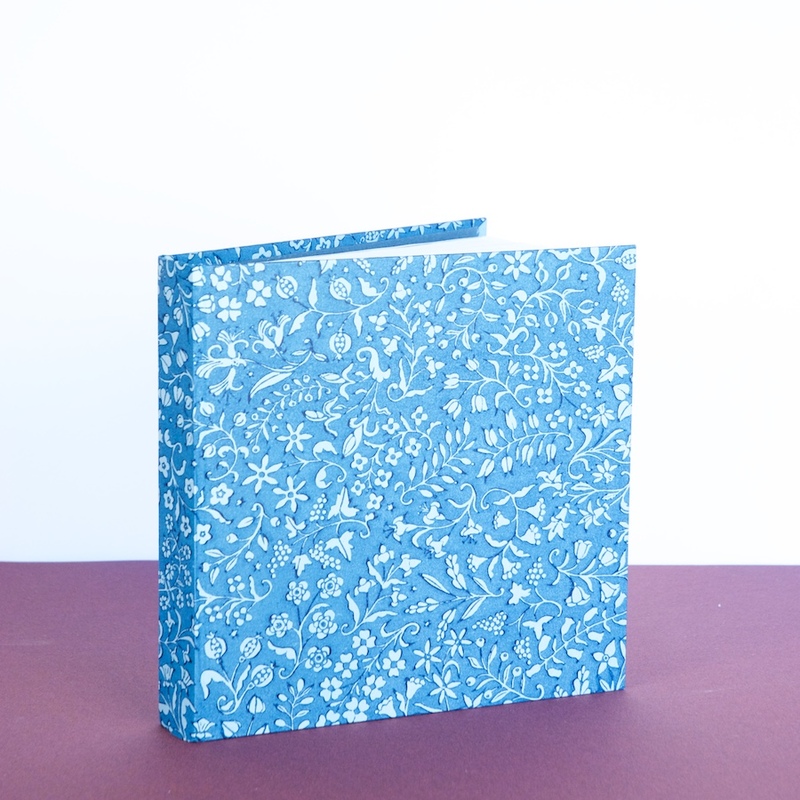 Otter Bookbinding Online Shop Now Live! 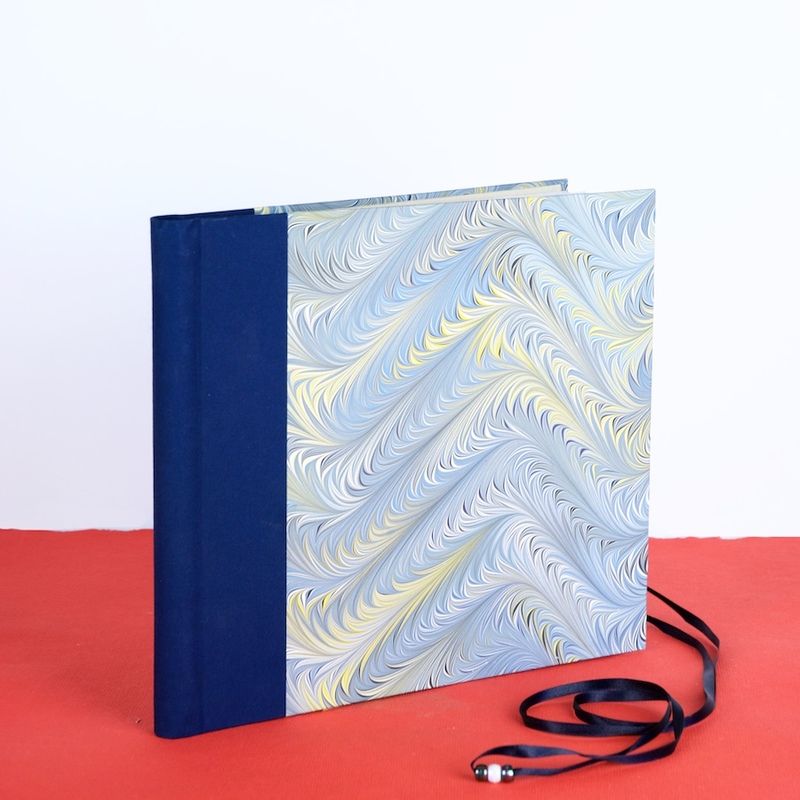 We are pleased to announce the launch of our Online Shop, selling unique and beautiful notebooks, sketchpads, address and visitors books and more.